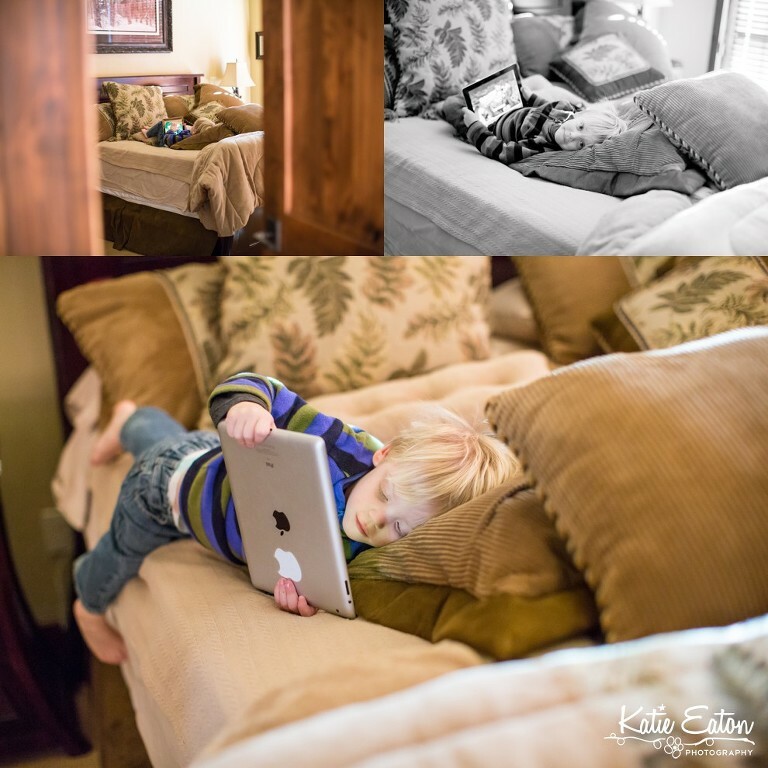 Fun images of a family playing the iPad. … and he loved every single minute of it!! And thankfully, my parents are willing to keep him during the day while we relax on the mountain. And yes, I considering skiing an awesome form of relaxation. … and our little Tyler, who isn’t quite three, is a master at the iPad! !